With technology helping us go through life in a breeze, some innovations are just not 100% safe for you and your family, especially your kids. You may be constantly using these 3 everyday items, not knowing that it can have toxic chemicals and have negative impacts on your body. Some may even cause various diseases with prolonged exposure. Despite this product being really useful, especially if you’re about to go camping outdoors and you need something to keep insect bites away, (Especially for the kids!) the chemicals included in your favorite bug spray can also be found in pesticides, herbicides, and other chemical agents. Would you want those on your skin? Especially on your kids? No, right? These chemicals are readily absorbed through the skin and inhaled as well. The main purpose is to poison insects, including humans by the process of disrupting neurotransmitters that are necessary for proper bodily functions. When absorbed in large amounts, it can cause death and cardiovascular collapse. Prolonged exposure, especially those who are exposed frequently (like farmers) can lead to heart and lung disease, impaired memory, cancers and delayed reflexes. Are you a receipt hoarder? Maybe you’re that type of person that keeps most of the store receipts for budget references. 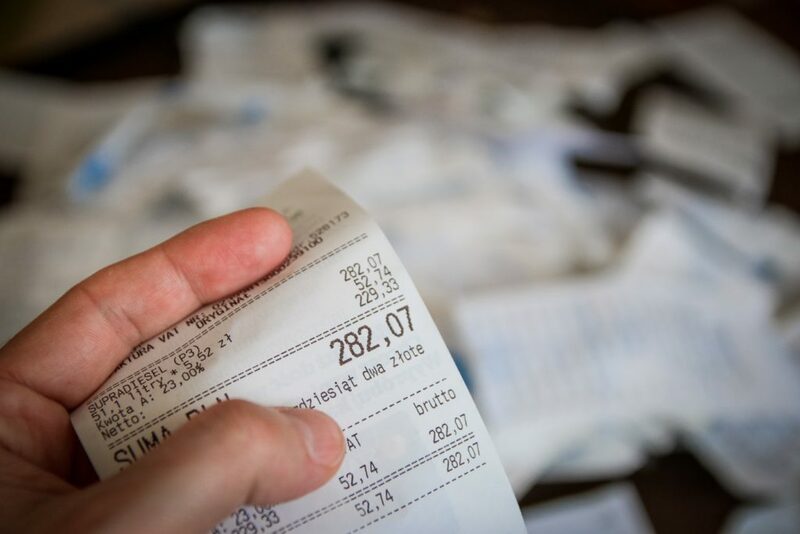 The thing is, studies show that many printed receipts are printed on thermal paper. Thermal papers are covered with a thin coating of powder that has dye that contains BPA. BPA’s are an endocrine-disrupting chemical that is linked to a lot of hormone abnormalities, especially in children. Not only that, but it is also linked to breast cancer and diabetes. BPA can be easily absorbed through the skin as well, so it is highly suggested that you refrain from constant contact with this chemical. If you don’t need a receipt, don’t bother getting it or simply ask the cashier to not print it anymore. If by any chance you need it, ask it to be directly placed in the bag. However, don’t put it in the bag that has food items that are consumed raw. It is also important to always wash your hands after handling receipts. Most of us have this at home because it can really be a miracle to use these cookwares. Even the simplest of the dishes that are cooked in a non-stick pan could work like magic. However, these non-stick coatings can melt when they are overheated. Underneath this coating is aluminum which is very unhealthy and toxic when digested. When aluminum is digested, it is known to cause Alzheimer’s disease and several cancers. While it is technically not unsafe for you to keep using this cookware, just make sure that if you see any obvious signs of flaking in your cookware, replace it immediately. We always use nonstick pans and since they’re not exactly the cheapest, we use them to the extent of overuse. I thought this was fine since it wasn’t exactly right in the middle, just a couple of scratches on the side. But I’m throwing these things out ASAP. 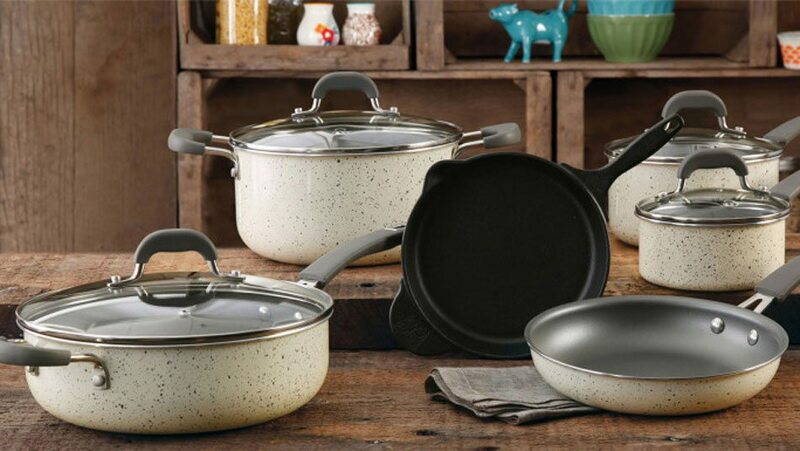 We shouldn’t risk our health for just a couple of old pans. I constantly expose my son to bug repellants. I fear bug bites especially those deadly mosquitoes in our area so whenever he’s in school, I make sure that he’s slathered on with repellants. How do I figure out if my repellants are safe? I don’t think all of the brands are toxic anyway.? Too much toxic chemicals are present in everyday items that it’s starting to be alarming. Why can’t the FDA just approve stuff that are safe? I didn’t even know that receipts are toxic! Although I do hate the powdery feeling and the smell of freshly printed receipts. It does smell and feel toxic! I thought it was just me that hated that texture and scent. I was hoping to see more alternatives to these items though. Because they’re a staple to homes, except for the receipts.? You really need to keep replacing those non-stick pans. They’re not meant to be used until it’s already chipping off. It doesn’t function as well either once it’s lke that. Yeah, it starts to function like any old pan and food starts to stick in those chipped places too. Too much of anything is really bad for your health.